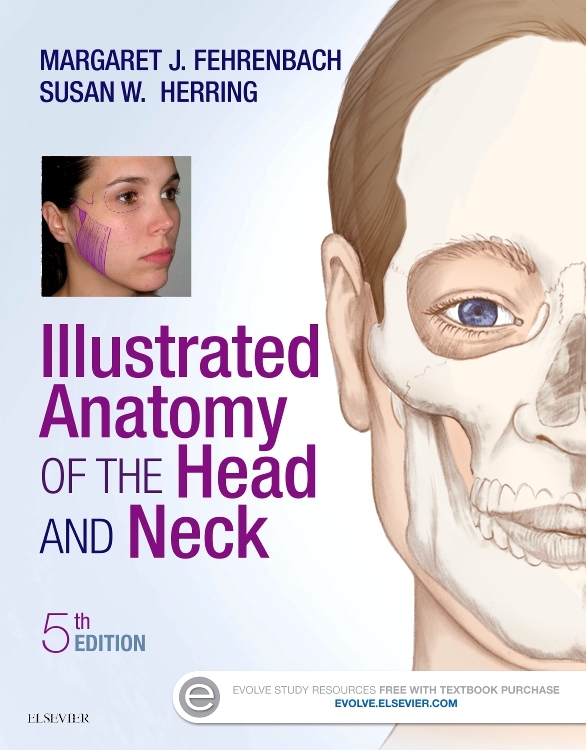 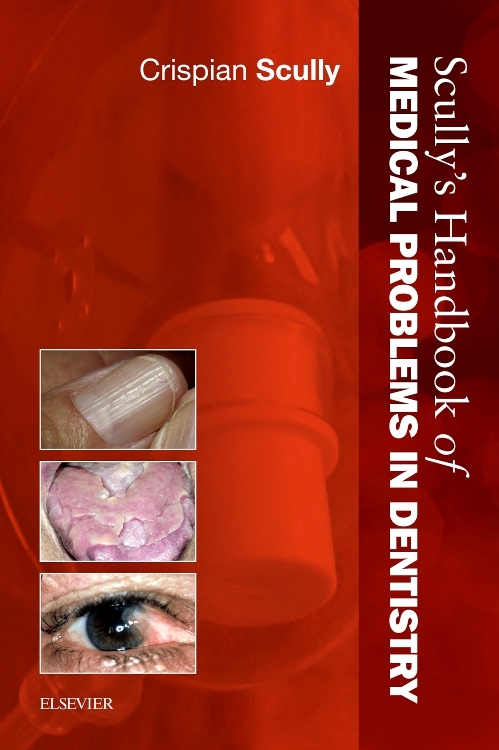 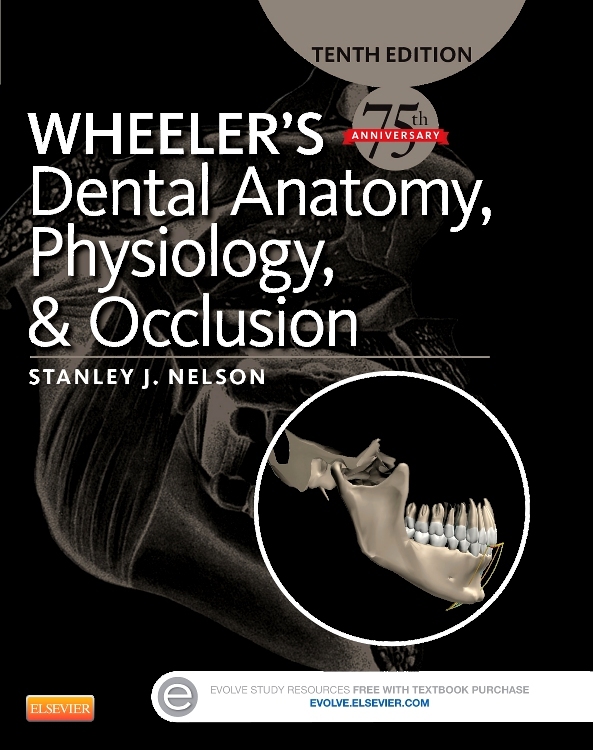 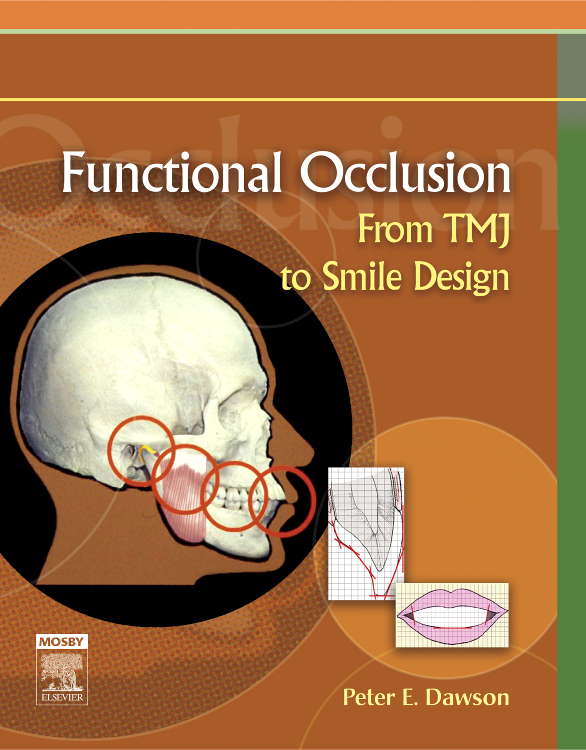 Prepared by an author of international renown, Scully’s Handbook of Medical Problems in Dentistry offers a wealth of information in a handy easy-to-carry format. 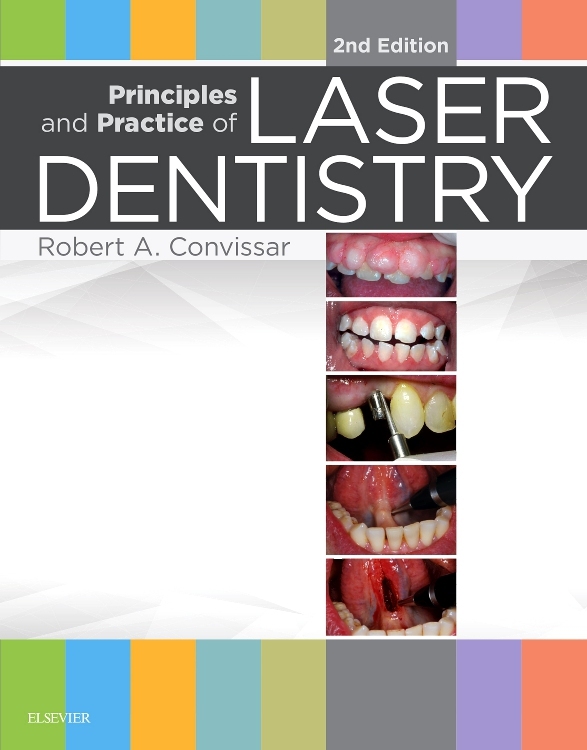 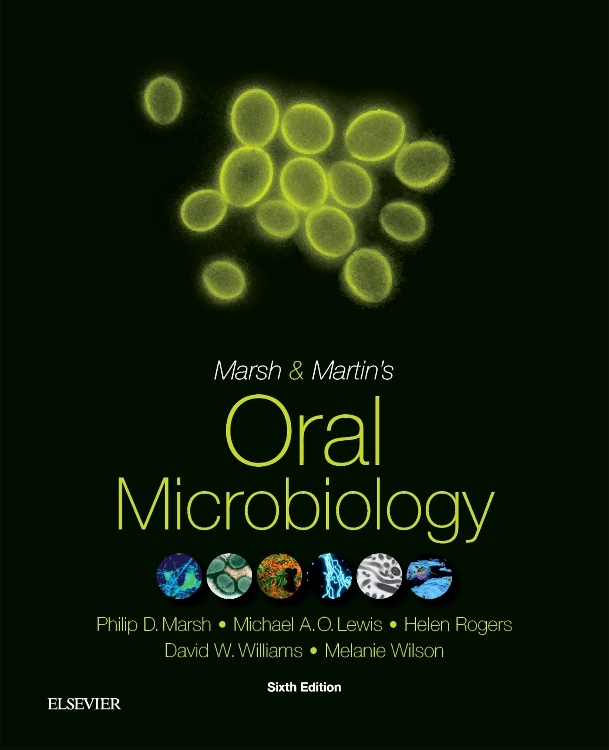 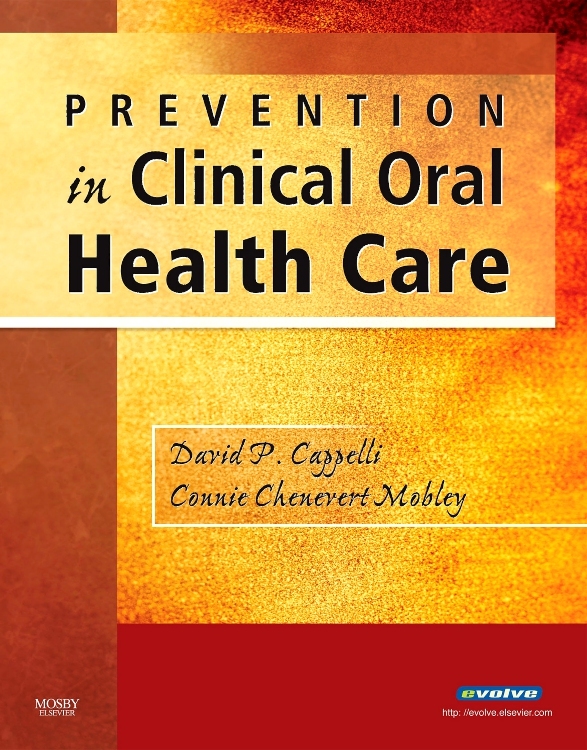 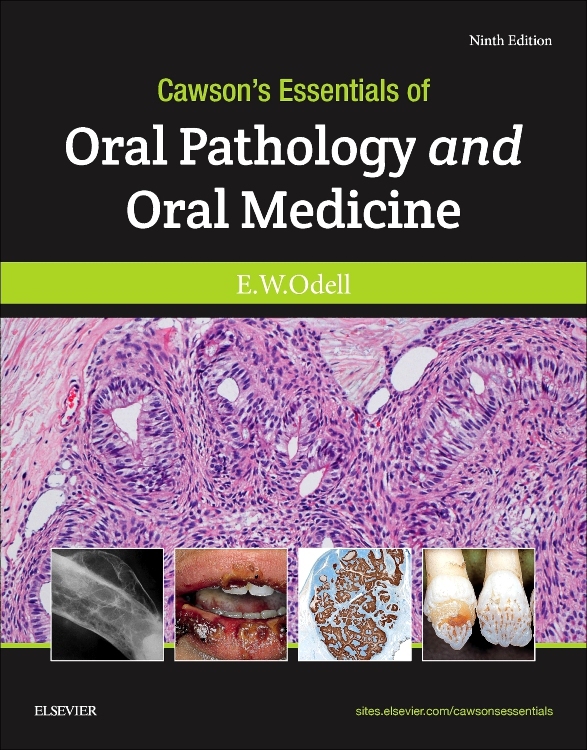 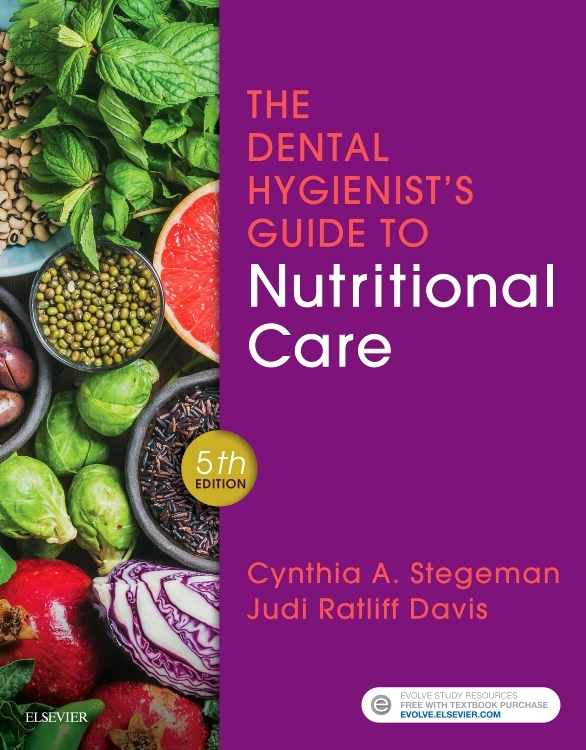 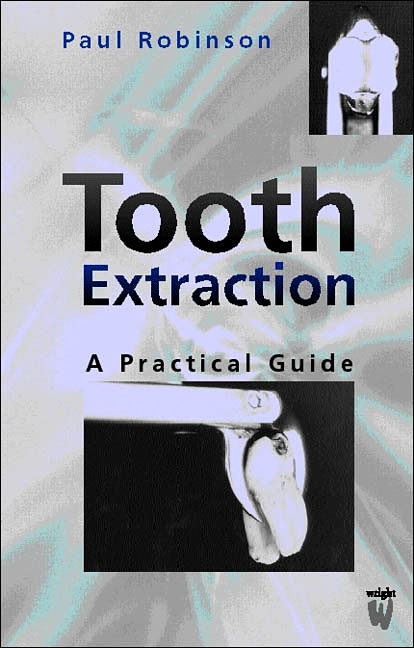 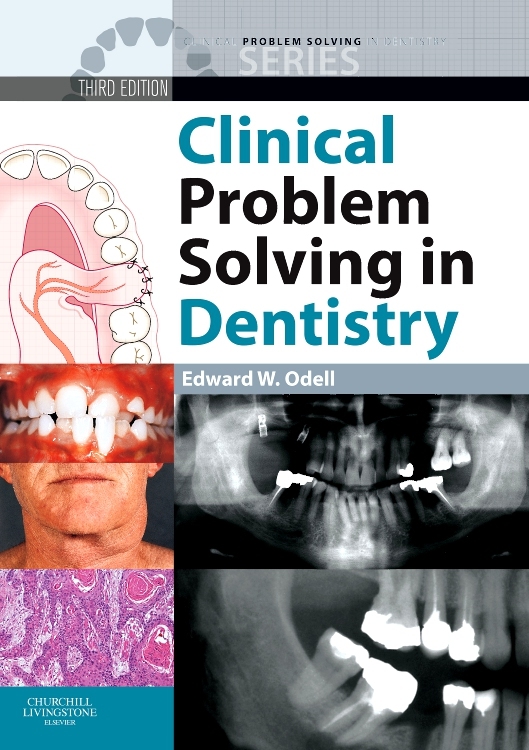 Containing over 250 colour photographs, artworks and tables, many of which have never been published before, this useful guide covers the main conditions seen in clinical practice together with their relevance to oral health care. 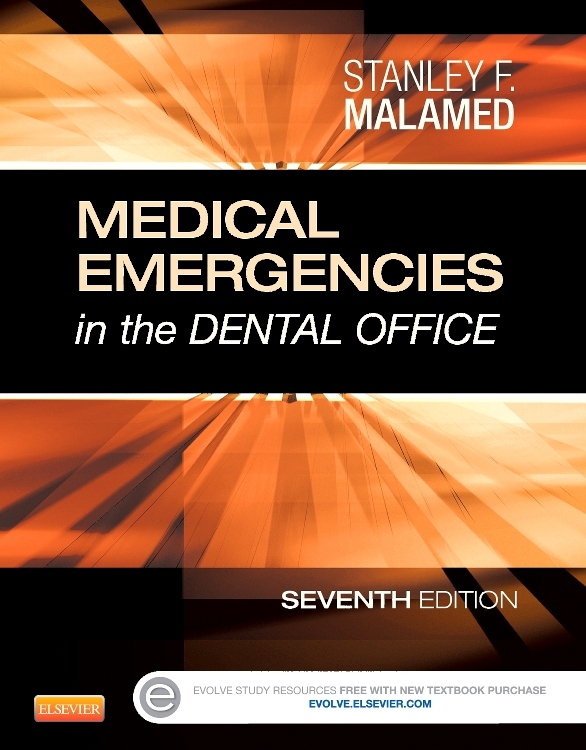 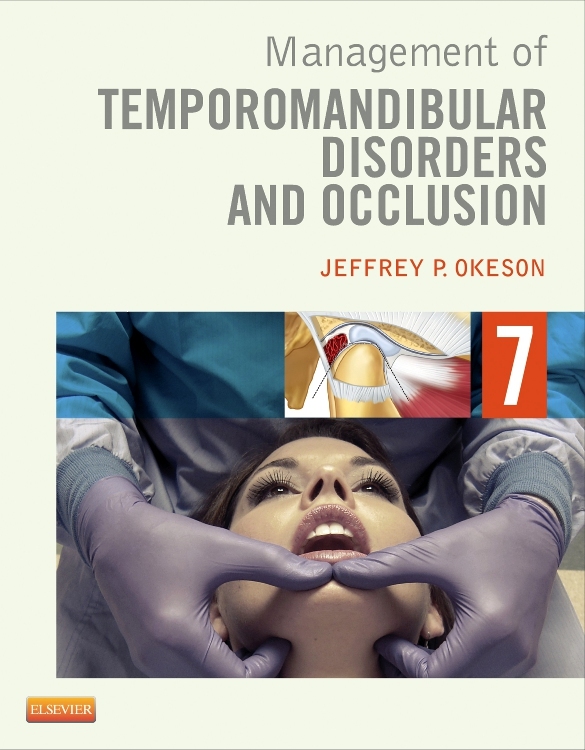 Frequently presented in an alphabetical format for ease of reference, the volume presents topics that range from medical history taking and perioperative assessment and planning to dealing with medical emergencies. 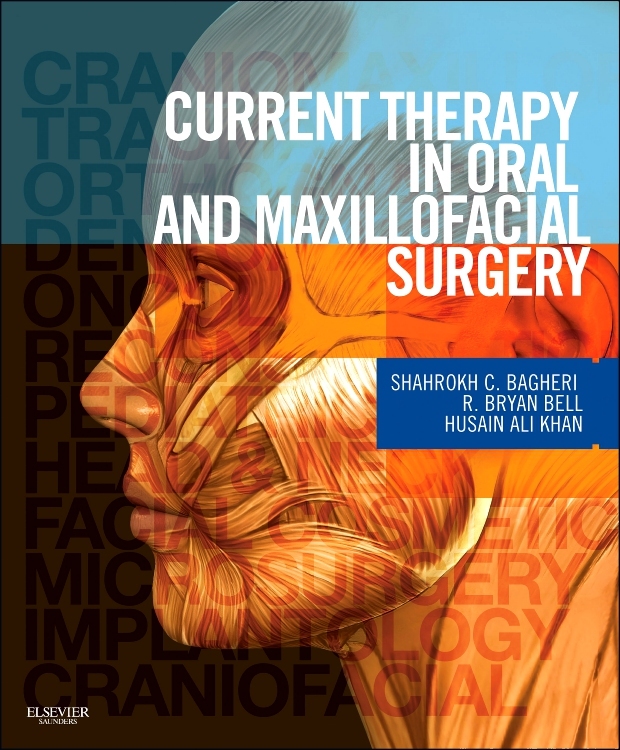 The importance of age and gender is also explored together with specific medical and surgical conditions. 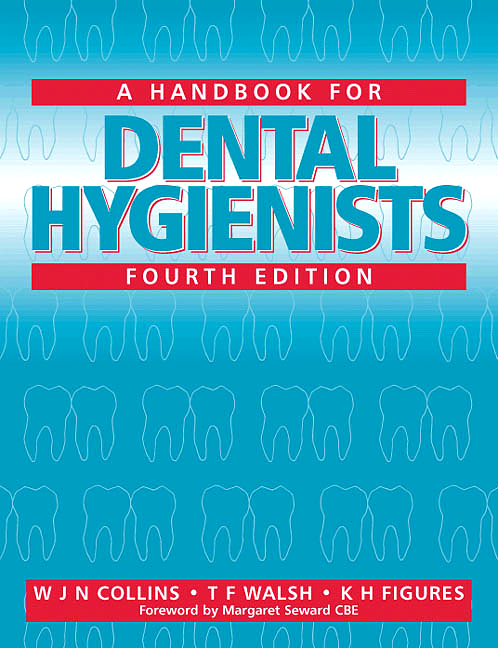 Additional topics include infection control, therapeutic modalities, trauma, disability and vulnerable people. 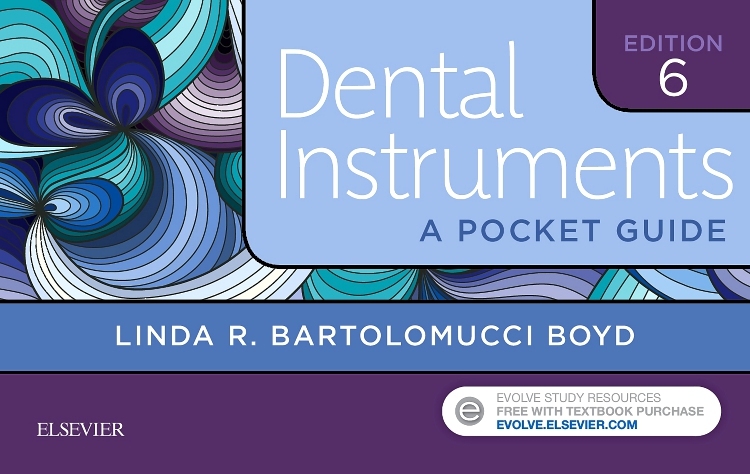 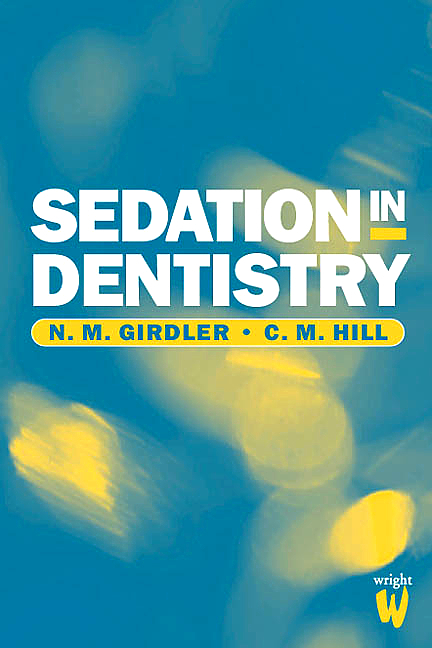 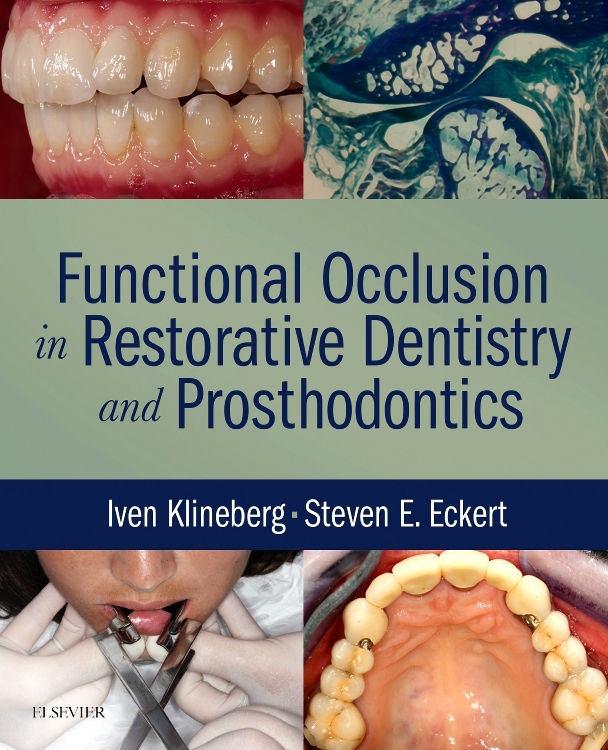 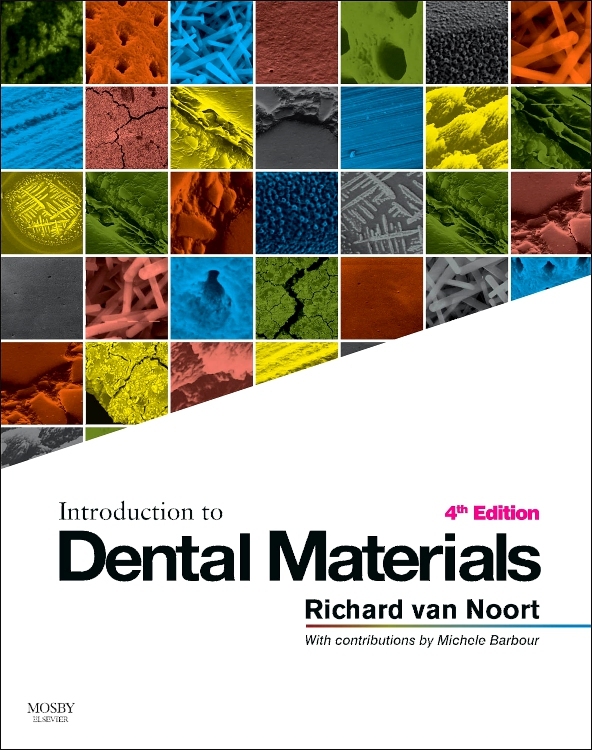 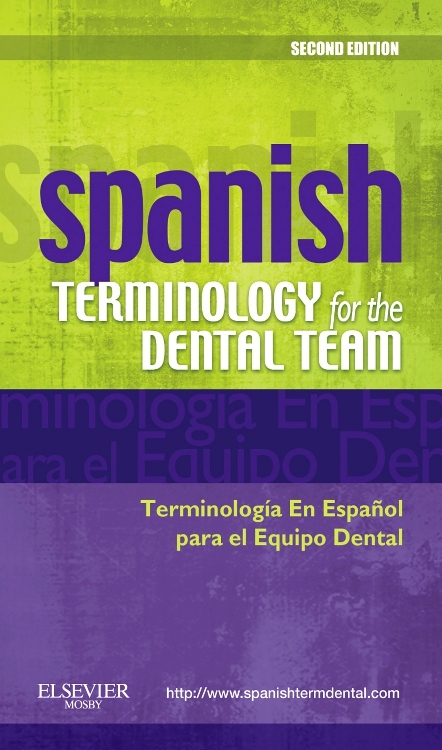 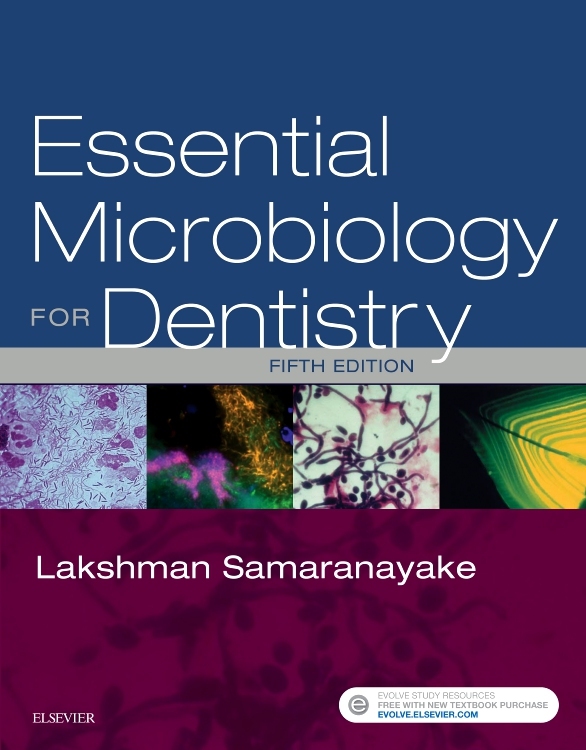 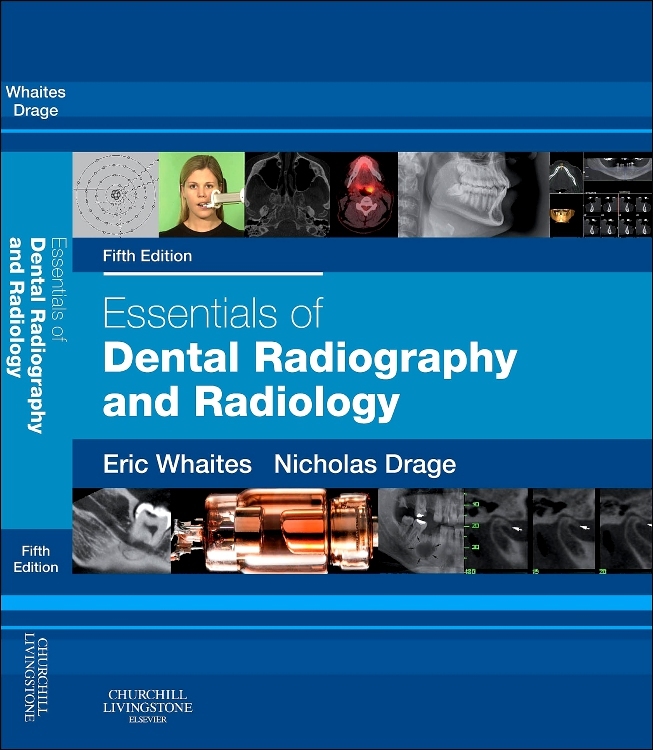 Fully up-to-date with the latest international guidelines, the book is rich with ‘relevance for dentistry’ boxes, abundant full-colour line diagrams and clinical photographs to demonstrate essential information at a glance. 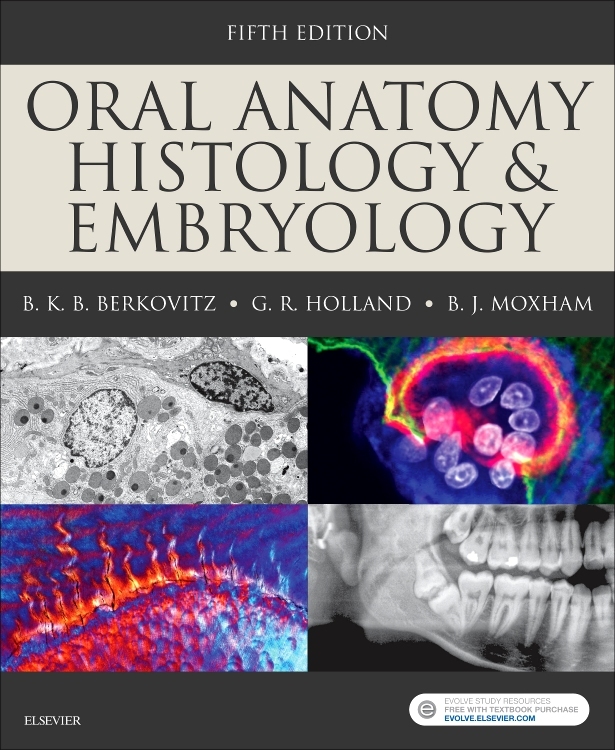 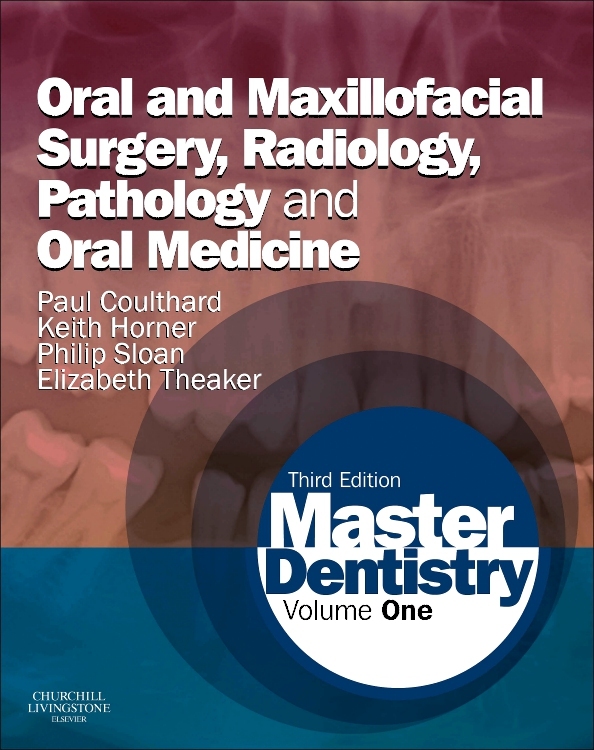 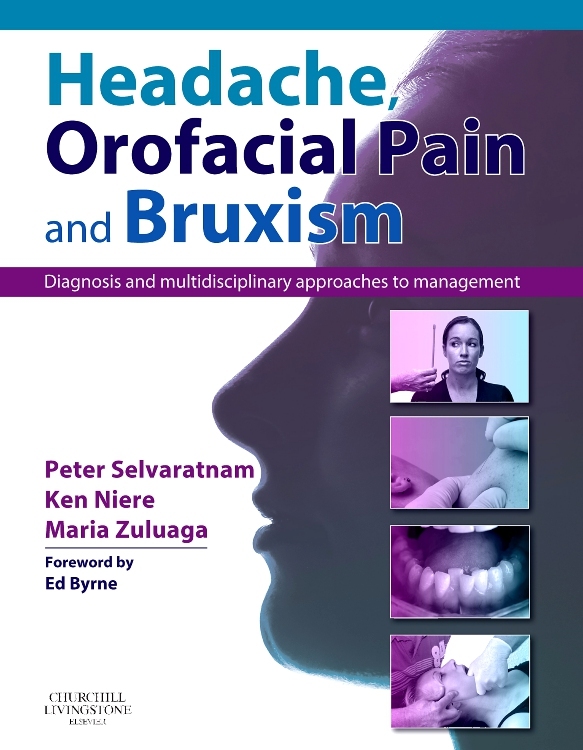 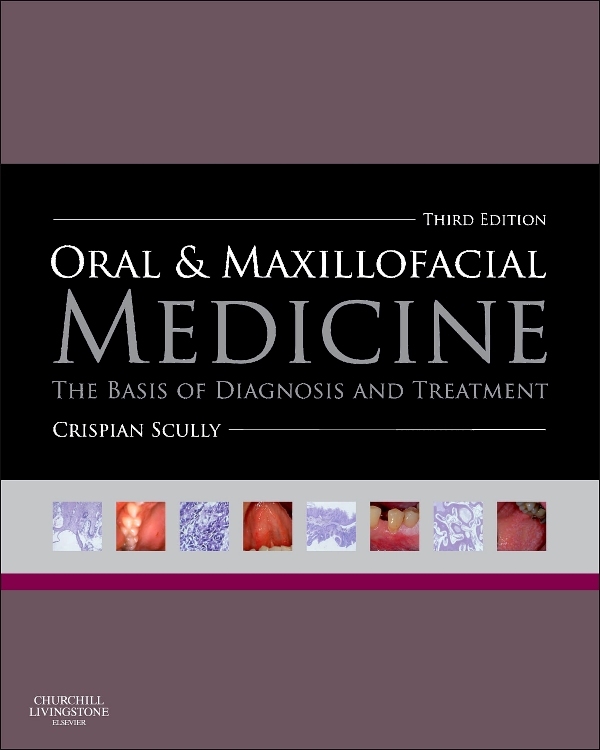 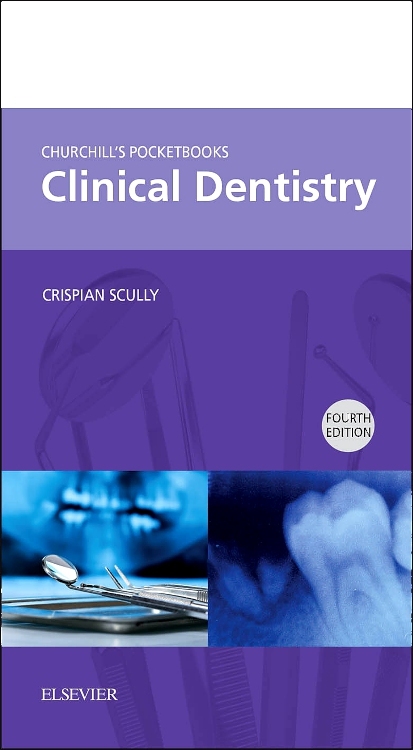 Scully’s Handbook of Medical Problems in Dentistry will be ideal for all undergraduate dental and dental professional students, general practitioners, hospital based dental staff, post-graduates in specialist training and other members of the oral healthcare team. 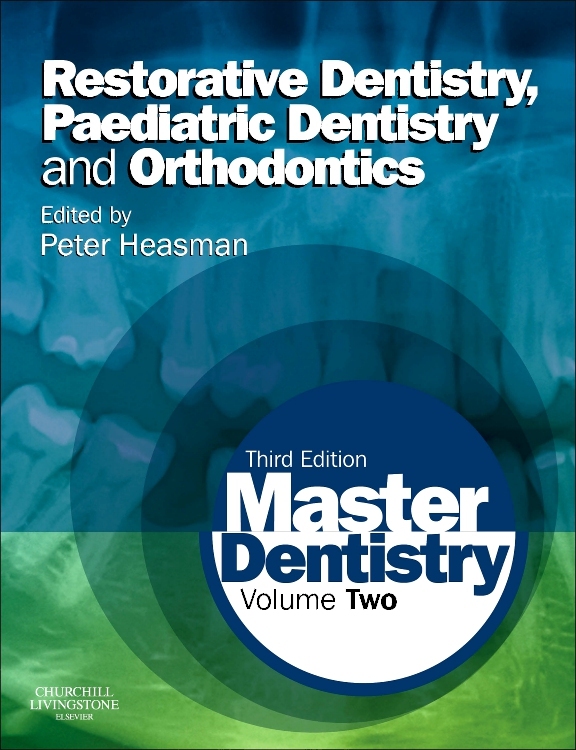 More than meets the needs of the UK General Dental Council (GDC) document ‘Preparing for practice; Dental team learning outcomes for registration’.